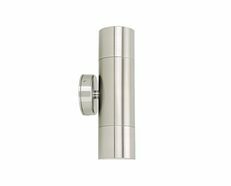 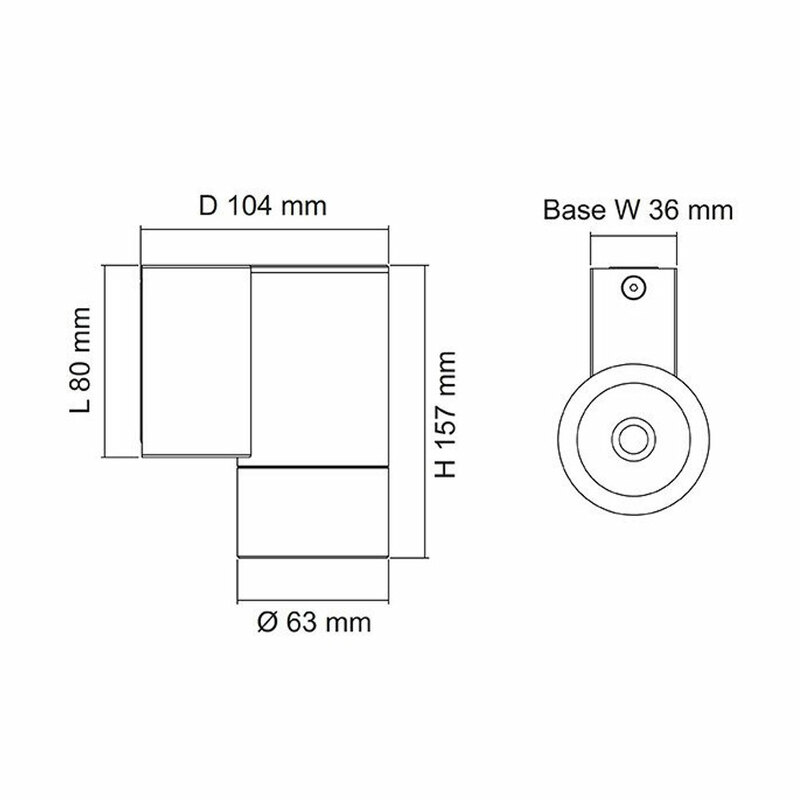 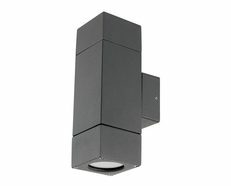 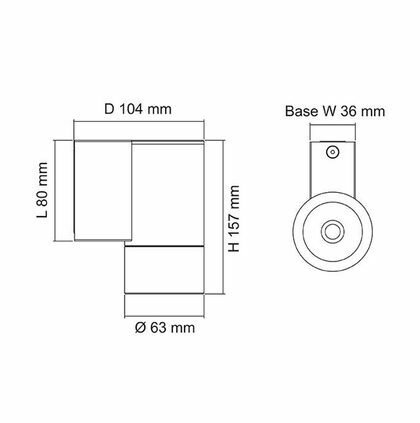 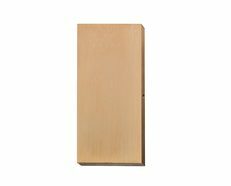 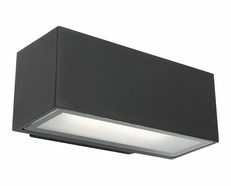 The New Bondi Fixed Head GU10 Outdoor Wall Light IP65 is a high quality and reliable light solution which is designed to promote exceptional light reflection and illumination when used in commercial and residential applications. 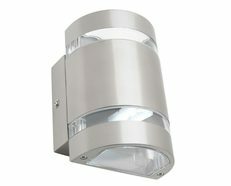 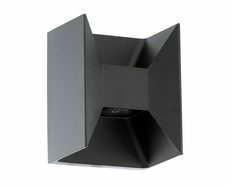 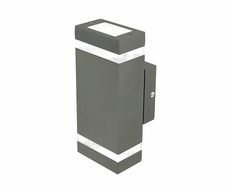 This outdoor wall light features a premium aluminium body which can withstand against onslaughts of wear and tear. 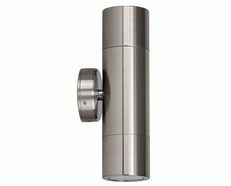 It also features a tempered glass which promotes optimal light reflection, and is perfect for delivering high resistance against changing weather conditions with its IP65 rating. 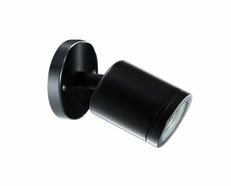 This wall light is perfect for match with most outdoor areas, and can easily provide exceptional lighting properties that are designed for long term and demanding applications.